A Sample of the Twitchell™ Textilene® Solar Screen Materials. Includes the 80% weave as well as all 6 available colors. Colors are Black, Brown, Black/Brown, Grey, Desert Sand and Beige. 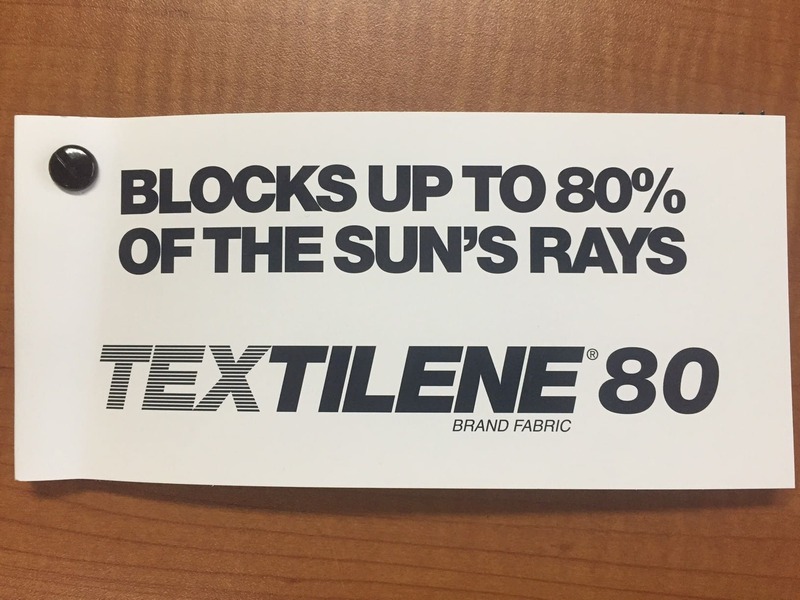 See for yourself just how durable the Twitchell™ Textilene® Fabric is. Fabric swatches are about 3" x 6". I was so happy that I ordered the sample pack due to having my shades custom made from a large local store. We didn't have one made where the storm door was so we decided we would order some screening and put on ourselves, but were unable to order from mfg. I went online and found this site and was very happy with the sample pack in which we matched the color perfectly in which we ordered a roll and we are very pleased. Would order again.. Very quick shipment and quality materials. Have not ordered yet, but plan to very soon. Saved me 200 dollars by doing the rescreening myself. Product was great. No problems. Disadvantages: Must by spline tool and do your own labor. The sample kit gave us a good look at the various colors of screen products and helped us choose the color and style that we need. Advantages: Shows the various colors that are available. Disadvantages: The size of the samples is a little small when trying to visualize what the product will look like when installed on our windows. I thought I could tell by pictures and sample pack what the screens would look like. When I picked them up, got them home and began the installation, I was really pleased. The precision fit and look was amazing. It has helped tremendously on looks of the house and sun block as well as sweating due to single pane windows. Needless to say, we are very pleased with the screens so far. Sample Pack was perfect just what we needed to determine best color to order. Disadvantages: Difficult to determine which color the sample was when two colors very close in appearance. Recommend a label on each sample piece. This is beautiful fabric. Sample arrived in just a few days and people on the phone were very helpful. Thank you.